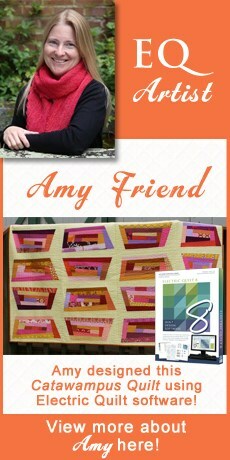 We have recently the Quilt Design Wizard website with our DoYouEQ.com website. 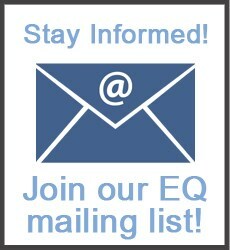 This website is a community for users of Electric Quilt products, full of lessons, videos and free projects! You can still get your monthly downloads for your Quilt Design Wizard software, you’ll just find them in a different place! Enjoy!